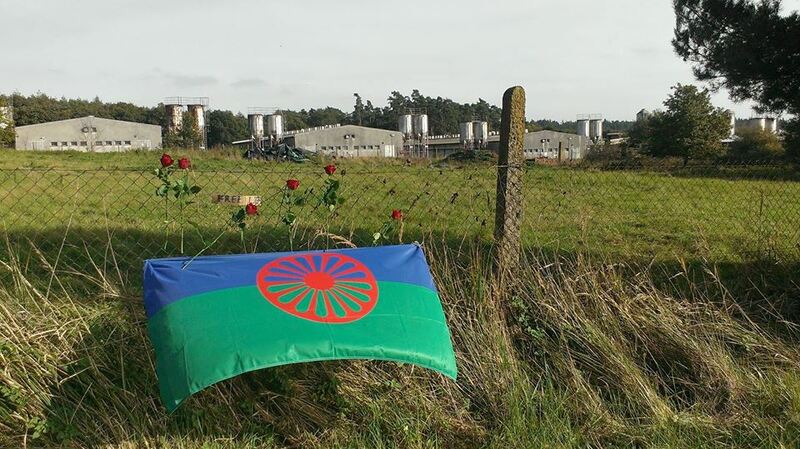 Czech Government approves a bill to close industrial pig farm on site of former concentration camp for Roma after decade-long protests. During their Iasi Plenary Meetings from 7-10 November, the International Holocaust Remembrance Alliance (IHRA) welcomed the decision of the Czech government to close an industrial pig farm situated on the site of the former concentration camp at Lety u Pisku, which existed between 1 August 1942 and 4 May 1943. Approximately 1,300 prisoners passed through the camp where 362 people died; a further 540 perished during mass transports to Auschwitz Birkenau. German Nazi Concentration and Extermination Camp (1940-1945). Although a memorial to the concentration camp was consecrated in 1995, since the mid-1990s Czech authorities have been urged, by among others the EU, Council of Europe and UN Human Rights Committee, to remove the pig farm that was established in the 1970s. Additionally, the IHRA Committee on the Genocide of the Roma and the IHRA Memorials and Museums Working Group had consistently brought the matter to the attention of IHRA Member Countries and the Czech authorities. Delegations from the IHRA visited the Lety site and held high-level political meetings in March 2015 and on 12 July 2016. At the IHRA Plenary Session in Prague in 2007 IHRA Members Countries adopted a resolution recognizing the extraordinary importance of researching and marking for posterity the physical locations where Holocaust-related events occurred and pledged to undertake all possible measures preserve them and prevent their misuse. The Czech Republic has been an IHRA Member Country since 2001. With the adoption of the International Memorial Museums Charter in 2012, IHRA Member Countries once again affirmed their support for the preservation of historic sites, sources and artifacts, a commitment also pledged in the 2000 Stockholm Declaration to which IHRA Member Countries are signatories. An Addendum to the Charter, which was adopted in November 2016, outlines key considerations that IHRA Member Countries should adhere to in protection of sites.